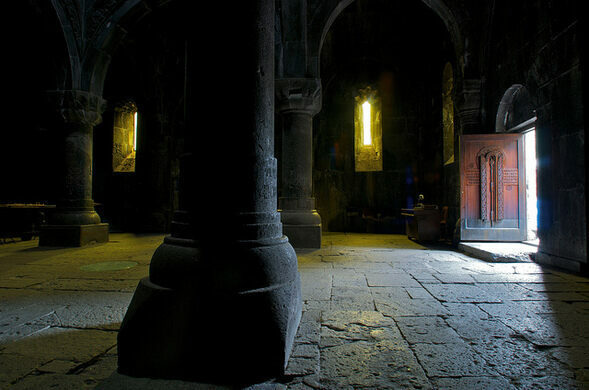 At the turn of the fourth century, only one nation in the world had accepted Christianity as its official religion, and it was not a country anyone would expect. 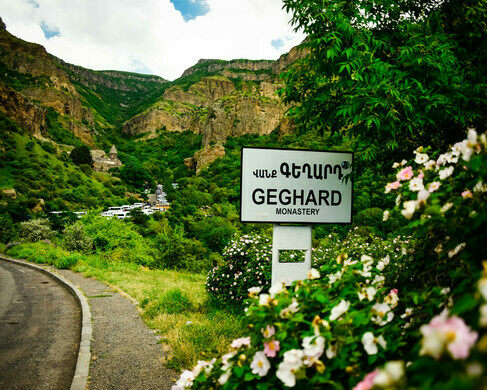 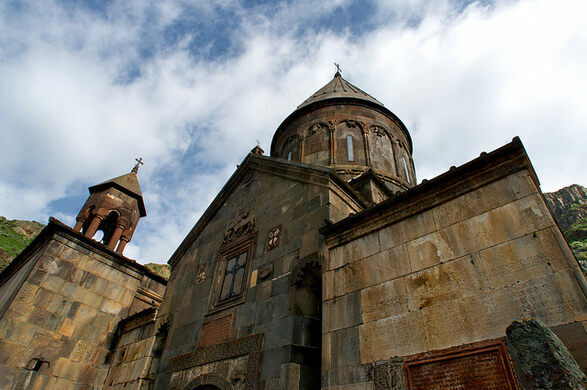 Led by Gregory the Illuminator who baptized the Armenian royal family in 301, the nation plunged into religion, collecting artifacts and building spectacular monasteries along the way. 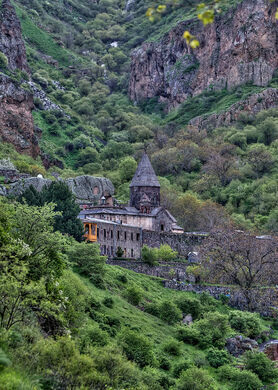 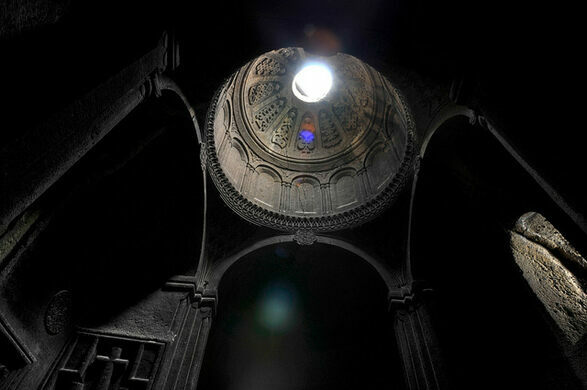 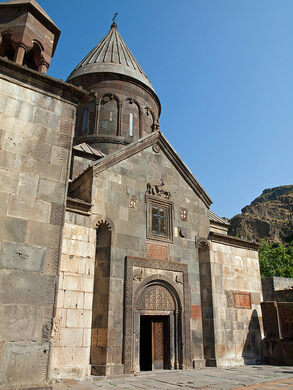 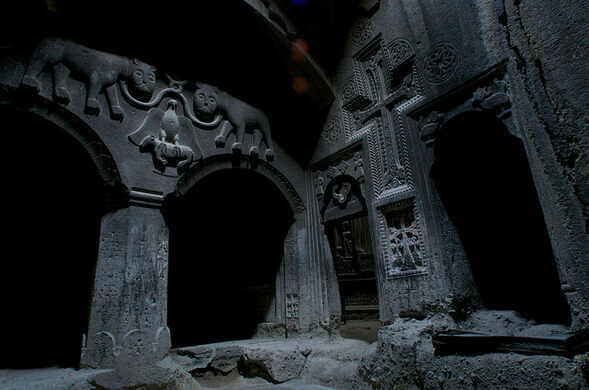 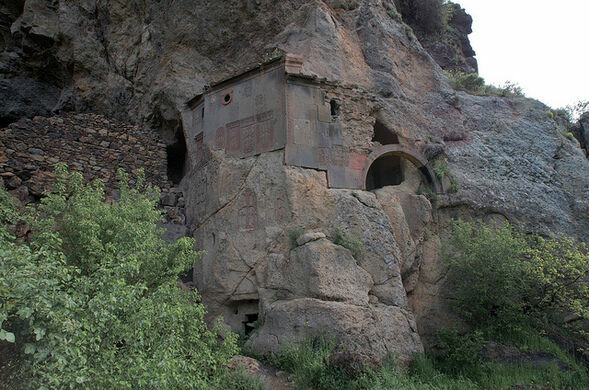 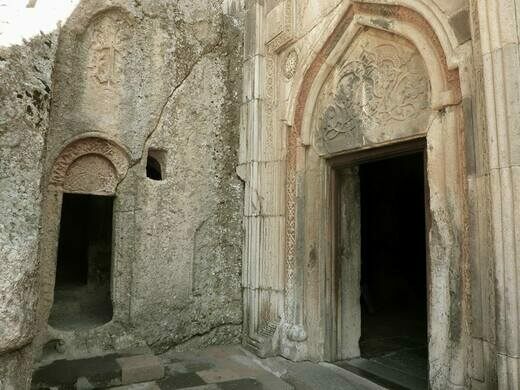 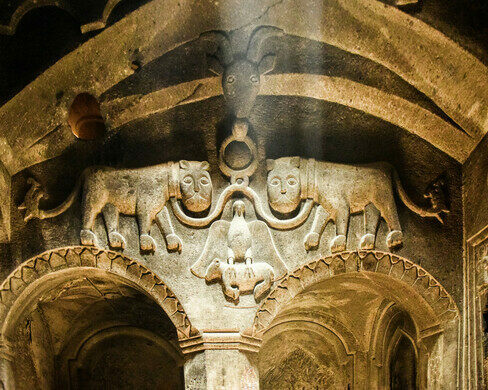 Inside the rock-cut Avazan Chapel, there is a holy spring that runs into the monastery. 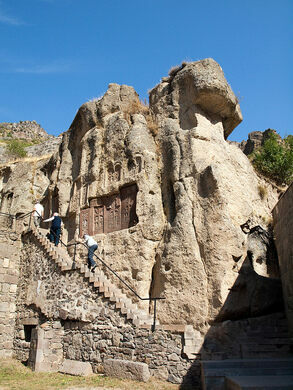 Visitors come to drink from the spring, lining up to fill bottles from home to take the holy water with them.